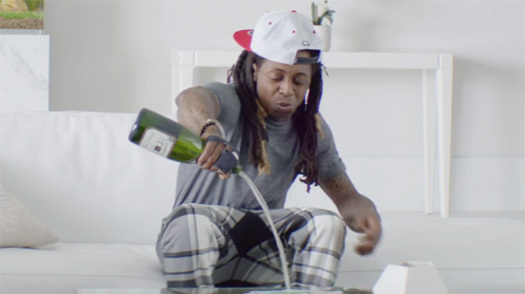 In a recent interview with CNBC, Lil Wayne chatted all about appearing in the new Samsung commercial called “Champagne Calls” to promote their Galaxy S7 mobile phones. 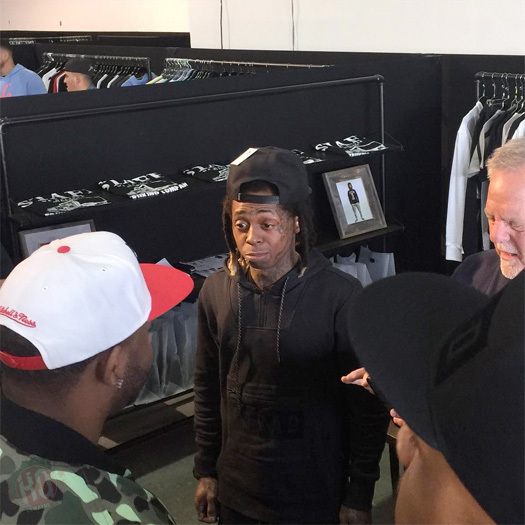 Weezy revealed that the reason he decided to work with Samsung was because of the money they was paying him, as well as discussed how it was perfect timing he referenced the brand in his “Steady Mobbin’” song. 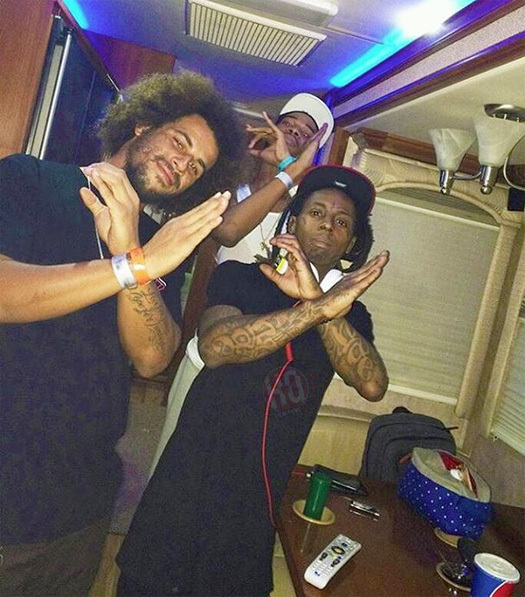 You can read exactly what Tunechi said after the jump below. He also mentioned that he hopes us fans always expect the best from him! Tomorrow, Lil Wayne will be hitting up LIV nightclub in Miami, Florida. 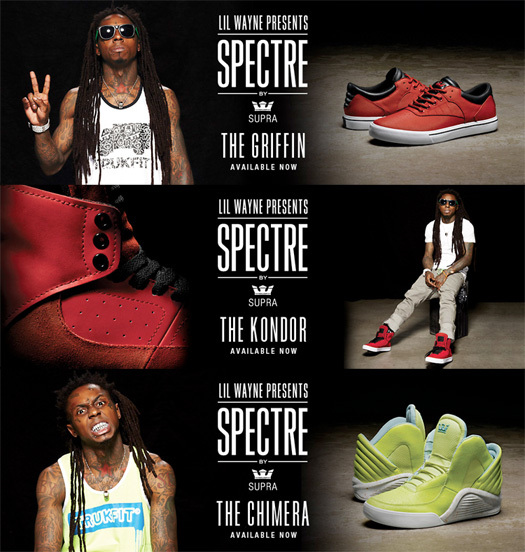 However, Wayne won’t just be in attendance just for his usual “LIV on Sunday’s” appearance, but also to celebrate his TRUKFIT clothing brand debuting a new line this month. According to Billboard, Tunechi will also be stopping by the Agenda trade show in Miami on Tuesday (January 19th). You can read what Tune said in a statement about his appearance at LIV tomorrow after the jump below! Lil Wayne‘s clothing brand, TRUKFIT, have just announced a Juniors line for women that includes tops, shorts, leggings, hats, and accessories. All of the apparel has been designed by Tune and his stylist Marisa Flores. The women’s clothing line, which Young Money artist Chanel West Coast is the official model for, will be available for purchase from retail stores, such as Dillard’s and Jimmy Jazz, on September 25th. Hit the jump to view more photos of Chanel rocking her TRUKFIT clothing, courtesy of the official website!